Mr. Adkins serves as Vice President of Operations for Scarborough Lane Development. He leads the Scarborough project management team in all aspects development, on-site construction, and project delivery. With close to 20 years of experience in all aspects of real estate development, Mr. Adkins has an extensive background in pre-acquisition due diligence, feasibility, entitlement, value engineering, property development, and project marketing. Mr. Adkins has a vast portfolio of numerous successful real estate ventures throughout the state of Texas as both a developer and as an investor. 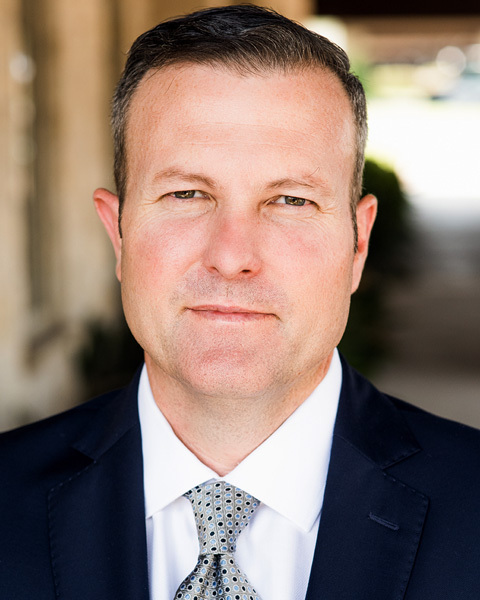 Mr. Adkins attended both Hardin-Simmons University and Texas Tech University for his under graduate studies before receiving his MBA at Baylor University.